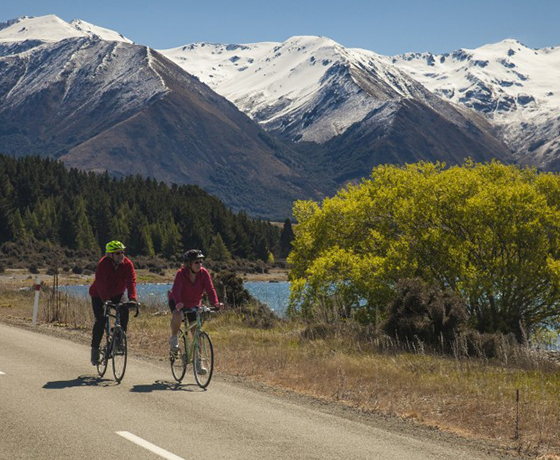 From Aoraki Mount Cook to the coastal township of Oamaru, the Alps 2 Ocean cycleway weaves its way through the spectacular scenery of the Southern Alps, part of the Nga Haerenga NZ cycle trails network. 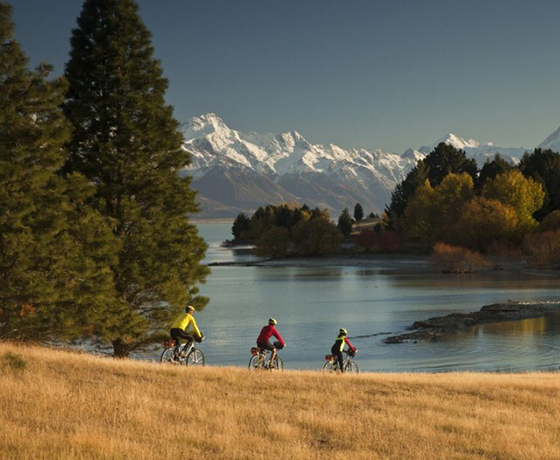 The Alps to Ocean cycle vacation offers the opportunity for multi-day self-guided or guided trips, providing a safe and social, group or family holiday. Quality cycles are available for rent or bring your own. Luggage transfers allow for easy cycling and quality accommodation of all levels is available. Local shuttles are always close at hand to provide support or bring you back to your vehicle at the start of the trail. 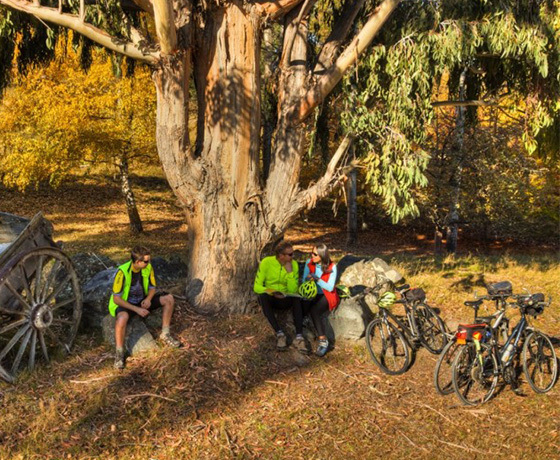 Cycle trails are ideal for almost everyone to enjoy, from first timers and family groups to the vastly experienced riders. 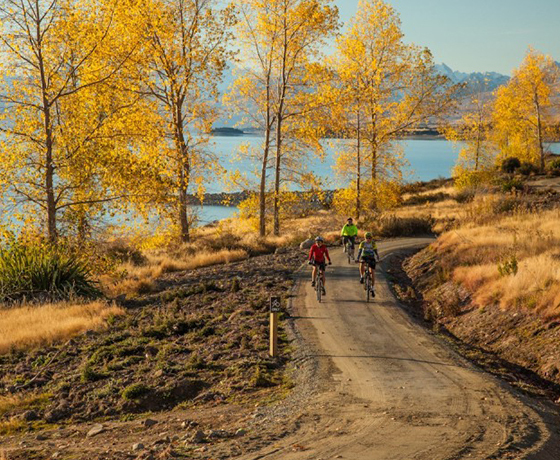 Come and enjoy a rewarding vacation, from either a single day cycle experience through to a challenging 6-7 day bike trip. How to find Cycle Journeys? Turn off State Highway 8 to Twizel township. At the first road turn onto Wairepo Road.